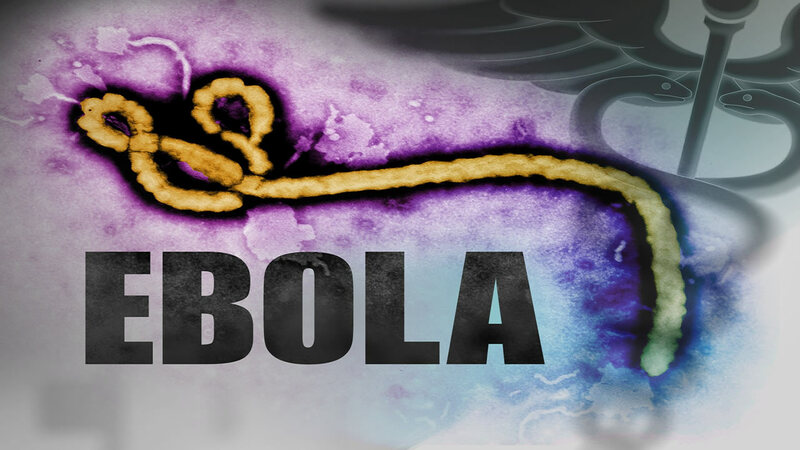 WASHINGTON -- The United States is preparing to withdraw nearly all of its troops fighting the Ebola outbreak in West Africa, the White House said Tuesday, as the global health crisis recedes amid a sharp decline in Ebola cases. Of the 2,800 troops the U.S. deployed, just 100 will remain in West Africa after April 30, officials said. About 1,500 of those troops have already returned home. Those staying in West Africa will work with Liberia's military, regional partners and U.S. civilians to continue fighting Ebola. "Just 10 months since the first U.S. government personnel deployed, we have delivered extraordinary results," said U.S. Agency for International Development Administrator Rajiv Shah, adding that Ebola cases were down 80 percent and that in hard-hit Liberia, new cases have dwindled to just one or two per day. President Barack Obama was to announce the withdrawal and outline the next steps the U.S. plans to take on Ebola at an event Wednesday at the White House. The move comes as Ron Klain, who led Obama's Ebola response and was informally dubbed the "Ebola czar," wraps up his work. The White House said Klain debriefed Obama on progress that's been made and what challenges remain. The worst Ebola outbreak in world history has killed almost 9,000 people. The World Health Organization, the U.N. agency, warns that challenges remain in bringing cases to zero. The outbreak is expected to cost the three most affected countries, Liberia, Sierra Leone and Guinea, at least $1.6 billion in lost economic growth this year.